30 years have passed since the first K was presented. That's a long time, but also confirmed the popularity of the K-models. BMW started with the BMW K 100 in 1983. 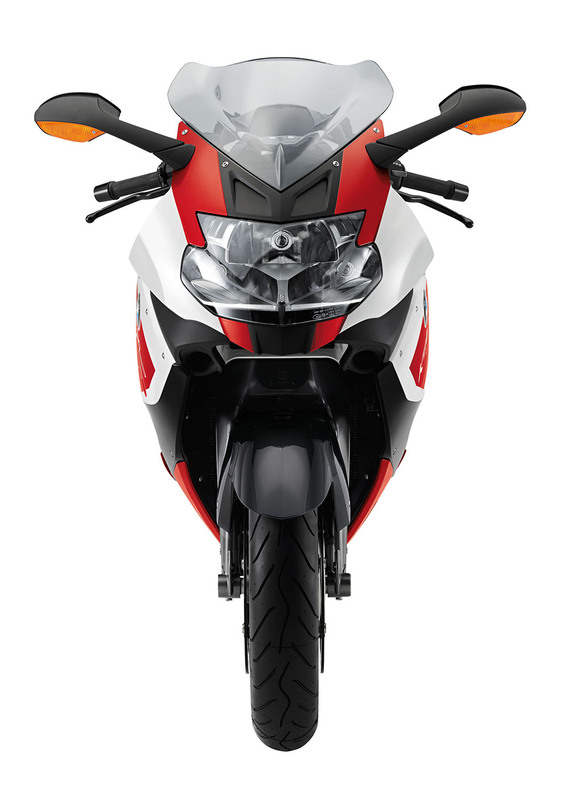 The newest model of the series is the BMW K 1600 GT/GTL. All these models from the traditional Bavarian manufacturer were equipped with advanced technologies. 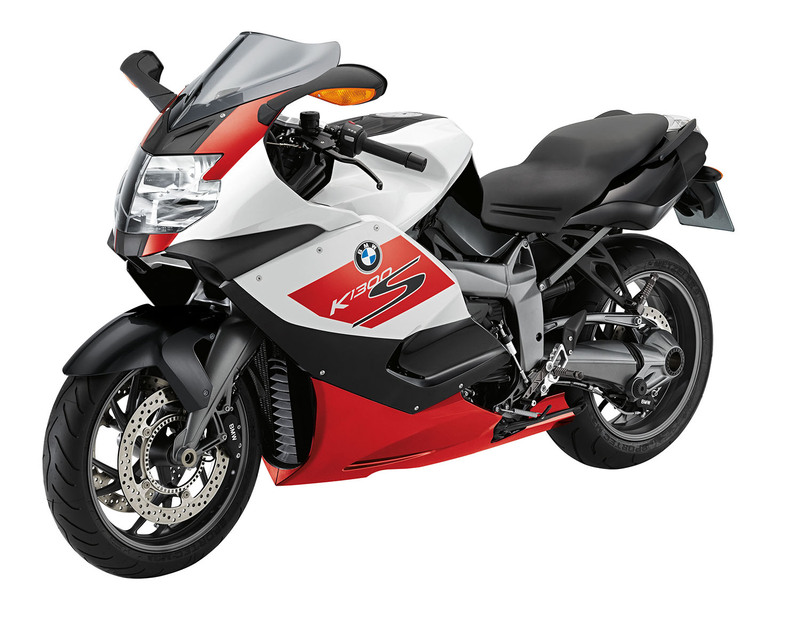 In honor of the anniversary the special edition of the BMW K1300S will be presented. 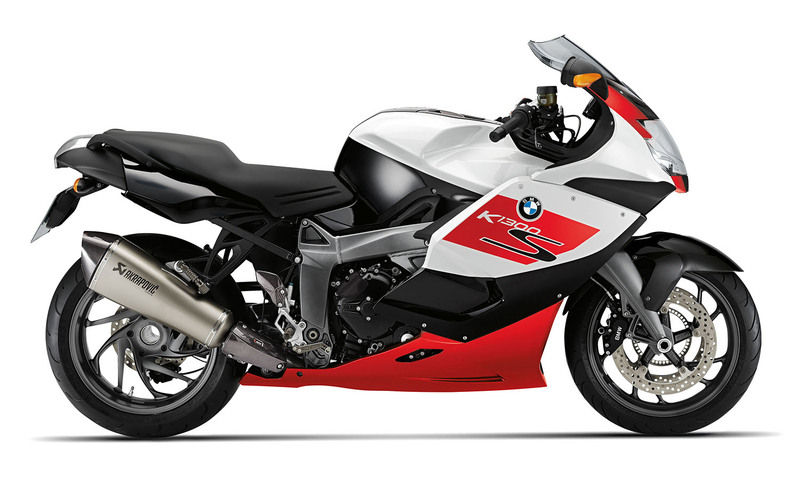 The BMW K1300S appears in a new color combination of Alpine white, Sapphire black metallic and Racing red. The tinted windshield fits perfectly into the overall image. As standard you can find again the BMW Motorrad ABS and for an additional technically equipment and more safety ensures the Electronic Suspension Adjustment ESA II and the RDC and Automatic Stability Control ASC, which are contained in the Safety Package. For the eyes and for the ears is the Akrapovic silencer. Additionally in the package is a HP shift assistant and HP footrests for rider and passenger. To enjoy the ride BMW Motorcycle provides the K1300S with heated grips and an on-board computer. For individual wishes is a wide range of special accessories and options available.